“The mountains are calling, and I must go.” Naturalist John Muir’s famous quote has resurged lately on everything from t-shirts to bracelets, perhaps because time in the mountains can unclutter our minds and refresh our souls in a way nothing else does. If you want to fit as much hiking and biking as possible in this summer, make sure you are in shape. The Avon Recreation Center offers Indoor Cycling Courses that focus on both power and heart rate. The training is designed to improve your body’s capability to sustain energy longer during your rides so you can ride faster up our famous mountains, reduce your fatigue, prepare for your bucket list cycling events, and have more fun on your bike! 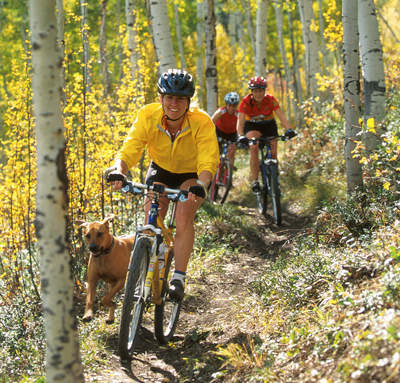 Healthy living is a hot topic around the country and it’s certainly top of mind for folks in the Vail Valley who take wellness – of mind, body and spirit – seriously. Adding a wellness component to your vacation, be it in the form of a yoga class, opting for healthy meals at local restaurants or taking a guided nature hike with a naturalist, can set the tone for your getaway, or perhaps even start a whole-life overhaul. Our mission is simple: make it easy for people to eat healthy foods. Green Elephant is a local 100% organic juicery in Avon & Vail, CO. All of GEJ organic, cold pressed juices and fresh made smoothies are made daily at our cafe. Grab n’ go snacks, entrees and desserts are available at all of our locations throughout the valley including Lionshead, West Vail, Avon and Riverwalk in Edwards at the Village Market. Red Maple Catering is a passion project and a chance to build a lifelong relationship with top local produce and food providers. Started in 2014, they are service-oriented and passionate food lovers, eager to provide incredible culinary experiences and ready to make your every whim a reality. Regardless of the occasion, Red Maple’s menu pays homage to “The Rocky Mountains Reimagined,” as Chef Harrison has long loved to put his creative spin on the rich bounty of products available in Vail Valley. 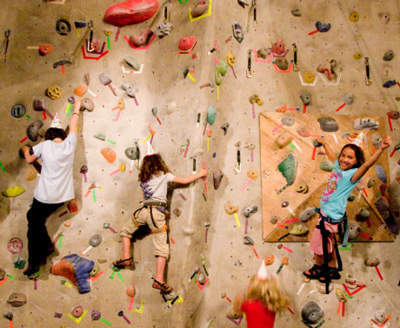 While snow sometimes stops you from climbing our highest peaks in the spring, try visiting the only indoor climbing wall in Vail at Vail Athletic Club. Test yourself both physically and mentally as you make it toward the top of this vertical obstacle course. Never climbed before? The expert trainers at Vail Athletic Club are equipped for everything from the basics to the more technical aspects. There is nothing quite like a powerful yet serene alpine waterfall. In the spring there are a variety of hikes for all abilities that will get you up close and personal with these gushing waterways. 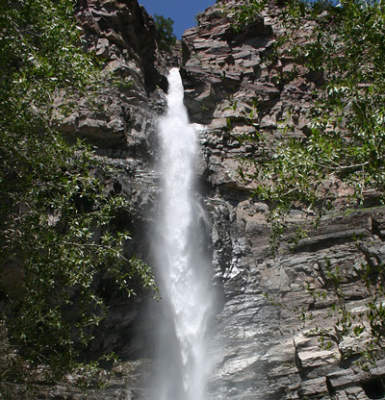 Some of the local favorites include Booth Falls and Piney Falls. In spring, the daffodils and tulips run rampant along the hiking trails. Pack a picnic and hike to the picnic tables near the yurt in Arrowhead to enjoy these beautiful bulbs and some peace and serenity.